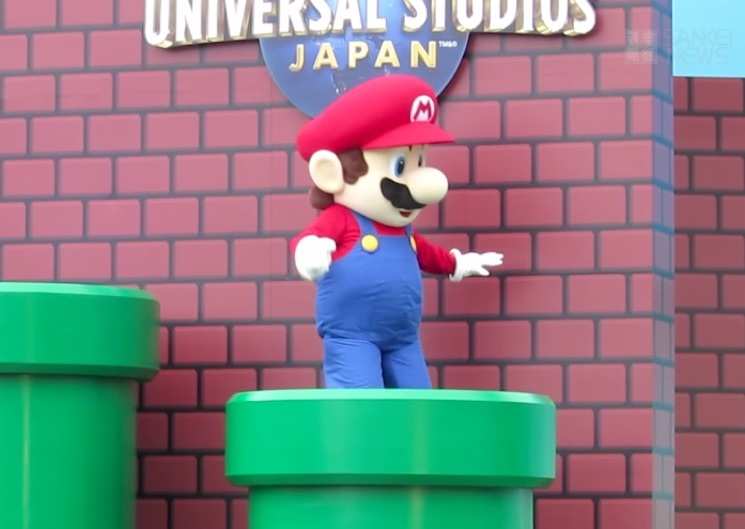 As introduced in the videogames and solidified in the much-maligned live-action movie, Mario and his brother Luigi are, in addition to being mushroom addicts, plumbers. Or, at least, they were — it looks like Mario has retired from his trade. Kotaku has uncovered this shocking discovery, pointing to a new Mario profile on the official Nintendo website. It's shocking news, to be certain, but we think Mario retired just in time. After all, the forthcoming Super Mario Odyssey sees him travel to New York City, and those sewers belong to the Teenage Mutant Ninja Turtles.